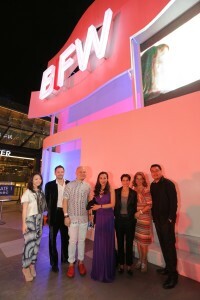 Siam Paragon, a world-class shopping destination in Bangkok, Thailand. With their passion to promote fashion industry, to drive Thailand to become the hub of Fashion and the upcoming implementation of the ASEAN ECONOMIC COMMUNITY (AEC). For the preparation of AEC, Siam Paragon will take the lead to enhance the potential of Thai & Asian designers and strengthen the integration of Asian to be distinctively recognized fashion industry both locally and internationally. Siam Paragon engaged Siam Connection as a consultant to advise a renowned designer from Malaysia to participate in the Bangkok International Fashion Week (BIFW) 2013 recently. The choice was Malaysia’s well known designer, MELINDA LOOI. 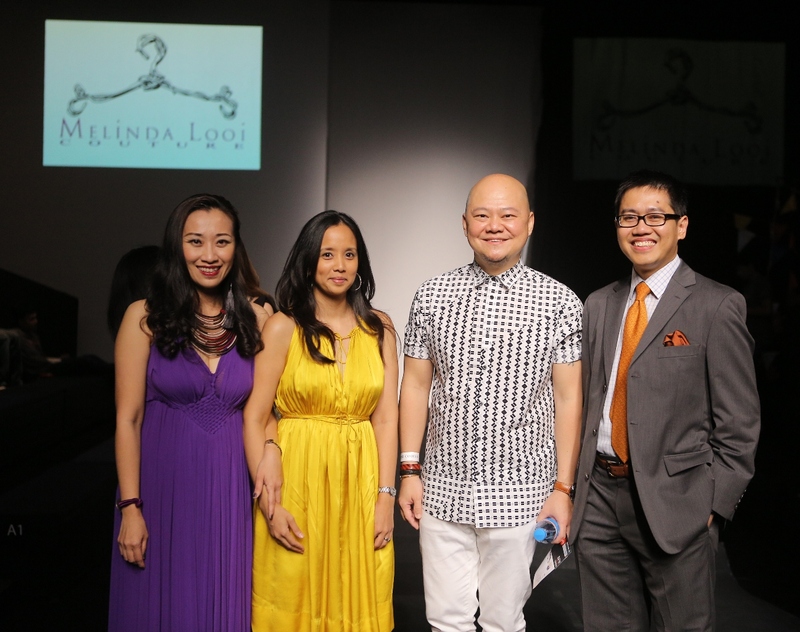 Melinda Looi is an award-winning fashion designer famous for her signature avant-garde and vintage style. 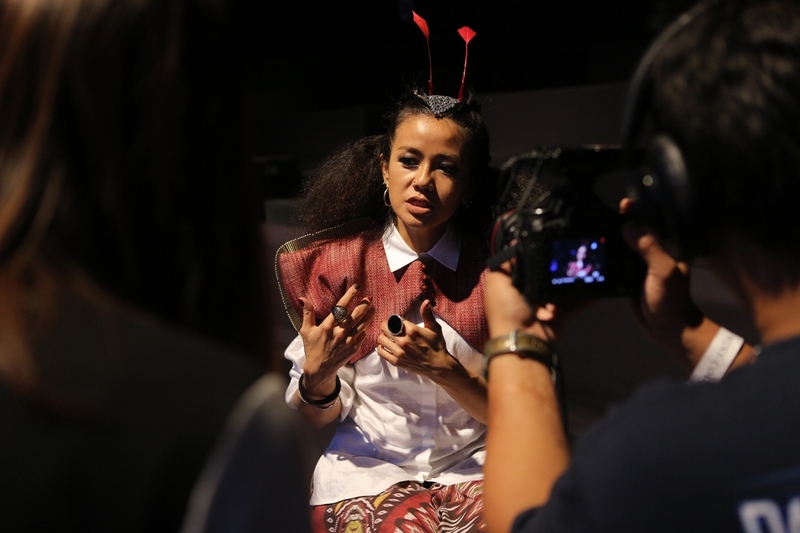 She has won numerous accolades; she won the title Designer of the Year three times, twice at the Malaysian International Fashion Awards Malaysian International Fashion Week and at Mercedes Benz Stylo Fashion Awards.